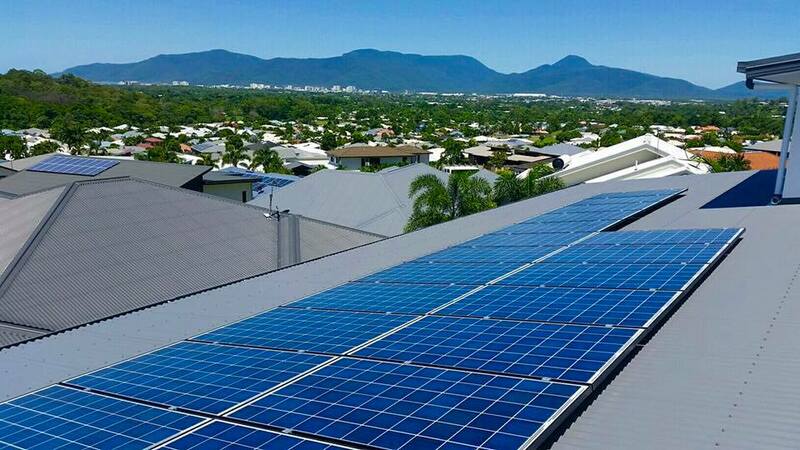 Lumax Solar are a Queensland local company dedicated to personal service, high quality products and sound advice. When you buy from Lumax you don’t just get a great product. You get our team, who are dedicated to serving the customers needs with a smile and personal friendly service. We have great technical knowledge and years of experience in the industry so you can be comfortable that you will get sound advice, made simple and easy. At Lumax we do it all. 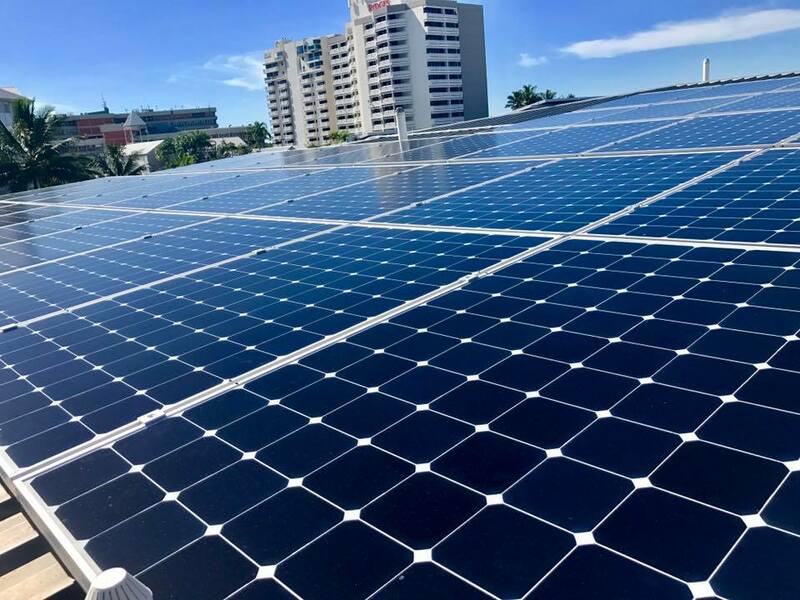 Battery systems, Off grid, Hybrid, commercial and standard Grid connect systems are all part of the service. Call us today for a free energy consultation at your home or business and get great advice, made easy to understand. We take care of workmanship warranties and our workmanship warranty is 10 years. We also handle any product warranties directly, we do not expect our customers to go through the hassle of dealing with suppliers. Everyone was so great and helpful. Fantastic work. The two men that came here and were gentlemen. They got on with the job and had it done in no time. They didn't stand around, just knew what to do. Cant fault anything, cleaned up after they had finished. Excellent friendly helpful staff, nice clean job done with no fuss. 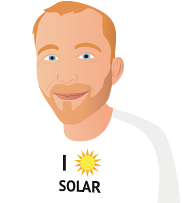 I Highly recommend Lumax Solar. 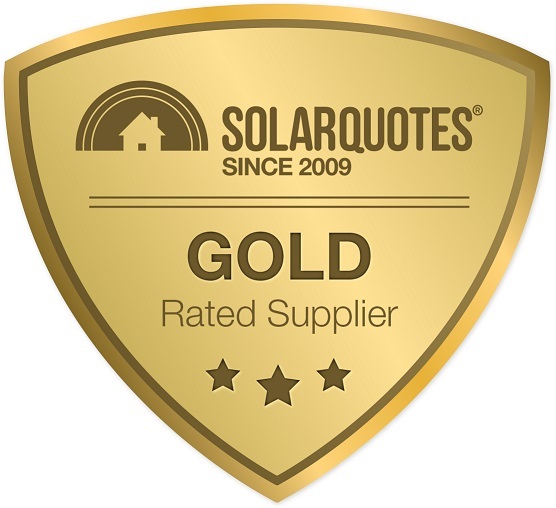 After using SOLAR QUOTES(great site), Lumax solar was the first company to call me back. WOW, Service was second to none at the start. Mark the salesman was great and talked the company up. Mark needs a pay rise! Installation guys turn up early and over two days installed the system.After sales service has been slow and many e-mails and calls to the office too get the job completed. I was a happy customer after 5 weeks waiting. Thanks Daniel & Mark. Happy with my solar system, hope after sales service gets better in the future. Thank you for the feedback. We appreciate it. We apologise for the delays in your job and will endeavour to have better service for both yourself and our other customers in the future. Please contact us anytime for any assistance you require and we will ensure we do our best to ensure speedy and quality service. Extremely polite and professional from the first phone call to the end of the job. 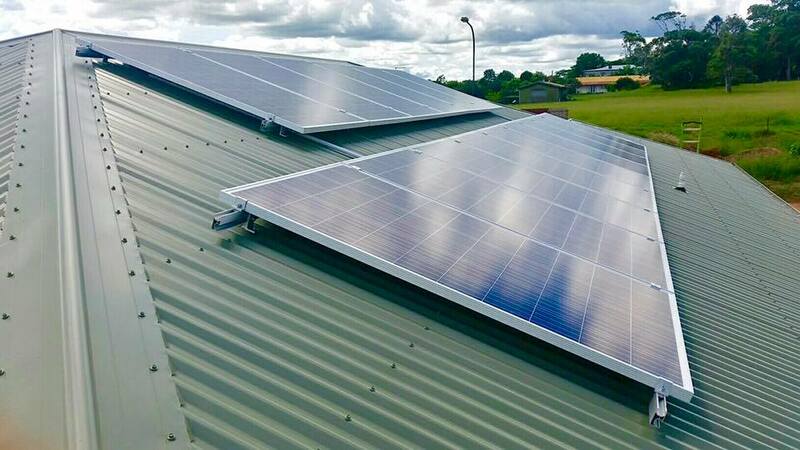 The Lumax team provided a quality product to suit my budget, and their installers were excellent. An excellent project from start to finish - sales with adjustments were well managed, communications were at the fore front all the time. The install team were in, cleaned up, then out after completion, very efficient. It was kinda cool to have a project run through with only a couple of oopsies, but nothing unsolvable, if the system delivers as planned will be a great investment. Thanks & do recommend Lumax as a good experience. The Company salesperson was very professional and knowledgeable of his product. The installation team were very courteous and professional in their approach to the job at hand. They communicated well and left the site clean and tidy. They were clear in their information of what happens next with regards to the energy provider. 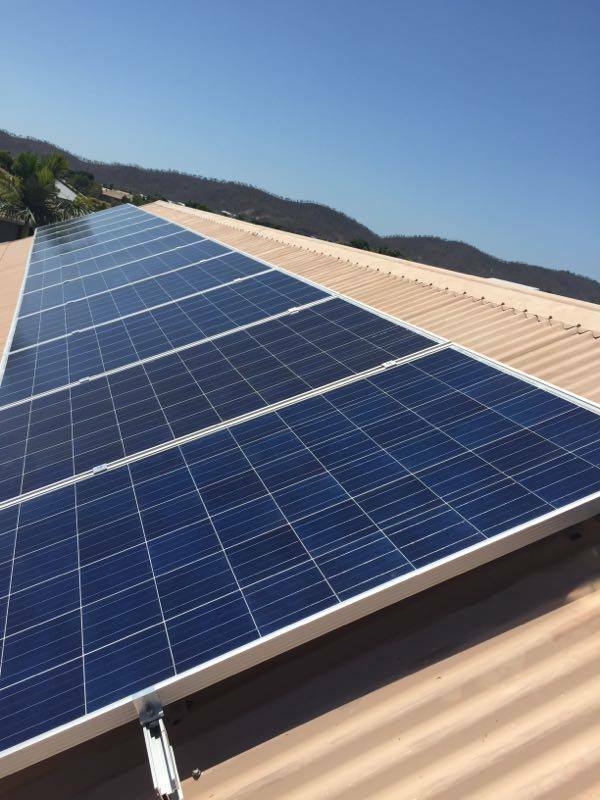 Thank you to the team at Lumax Solar for your prompt service and installation of our system. We were impressed with both the sales and the installers. Lumax have been great through the whole process. They provided friendly and professional advice, they weren't pushy. I've only had the system running for a couple of days now but it seems to be working well. Communication between all parties has been excellent. The installation team was prompt, actually asking if they could do the install a day earlier than scheduled and they were courteous and left the place clean and tidy. We sincerely apologise for the errors made on your job. Systems have been put into place too ensure this does not happen again. While we cannot change the errors. We can ensure that we improve our systems. Lumax were the only company willing to do a site visit. Although unbeknown to me they had a rep living in town ( Warwick Qld ).The other two firms you recommended prefered to do it all by email and google maps. They also had me taking and sending photos of the meter board ans the sub board in the house. They even determined the positioning of the panels from google maps and one suggested the panels be placed on our shed and to just knock down trees that are outside our fence line in order to gain maximum sun. From the first time we contacted LUMAX it was clear to us that this was a quality team with quality staff. The installation team were just as professional and obliging. The work was neat and clean. Not being in the location of the install made it a little difficult to make decisions on something you can't see. Company not very informative with date the install was happening. I was told one date and the install happened the day before, I got a call when they were 40 minutes out to inform me they were on their way. Tenants complained the date they were told was to be two weeks before it actually happened and messed them around waiting for something that didn't happen. Went with Lumax because they listened to what i wanted. Other companies tried pushing their products and didnt listen to what i wanted. Very impressed with both the sales and the installers.